Grohl drew inspiration from the musical icons of each city before writing, granting a nostalgic maturity to a set of meteoric rock songs that pay homage to the musicians that came before him. While the journey isn't quite as as spectacular as you'd hope, the destination is reassuringly familiar: Foo Fighters making fist-pumping rock'n'roll. Despite the high concept, this isn't exactly a major overhaul for the Foos: The eight songs on Sonic Highways have the same monster guitar crunch, pummeling crescendos and hard-pleading bridges found on every album they've made this millennium. Consumed with its corresponding multimedia parts, Sonic Highways demands respect for its impressive collaborations and creative conceptualization and production. Grohl’s quest is representative of an enthusiasm—rounded out by some overwrought lyrics—nearly swallowing itself alive, sure, but with Foo Fighters, hating the game seems more right than hating the player. 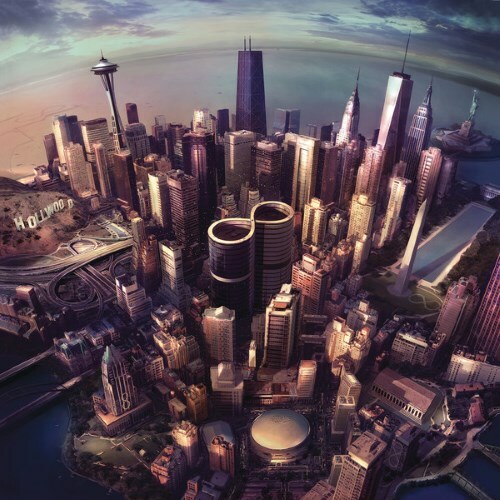 The composite cityscape seen on Sonic Highways’ front cover proves to be all-too emblematic of the album’s overall sound: a hodgepodge of aesthetic signifiers that get swallowed up into a monolithic whole. The downside of all this rock'n'roll reverence, at least for the music of Sonic Highways, is it sounds like an album made by music fanboys, rather than the work of a band at the peak of their creative powers. 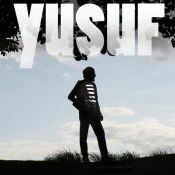 The album plays out more like a bonus feature, something that can enhance the series’ enjoyment or simply further inform the experience, similar to last year’s accompanying album for Sound City. On its own, however, Sonic Highways is the most glaring musical misstep in their career. un paso mas al descenso de la banda foo fighters, sin buen mensaje, ni buena musica. conserva esencias pero no conserva ingenio. Purchasing Sonic Highways from Amazon helps support Album of the Year. Or consider a donation?